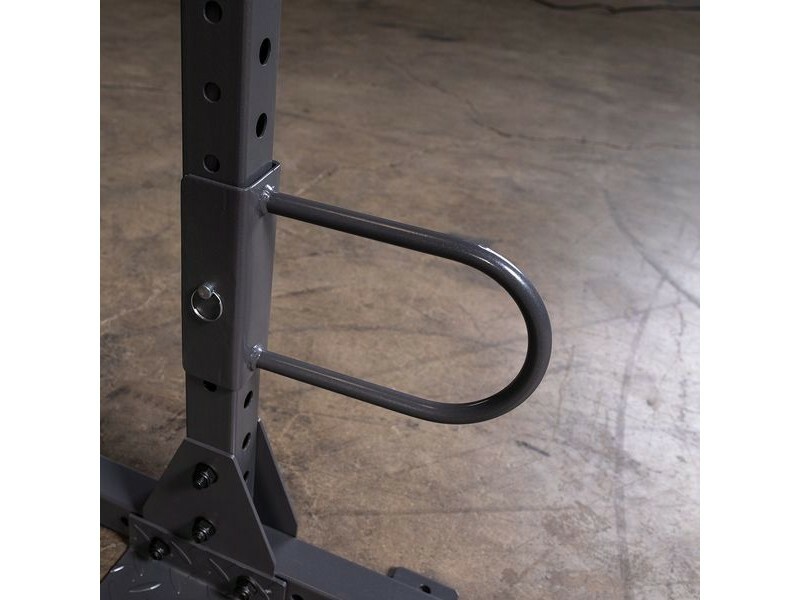 Attaches to the Powerline PPR1000 or PPR500 rack, or to the extensions for either rack. 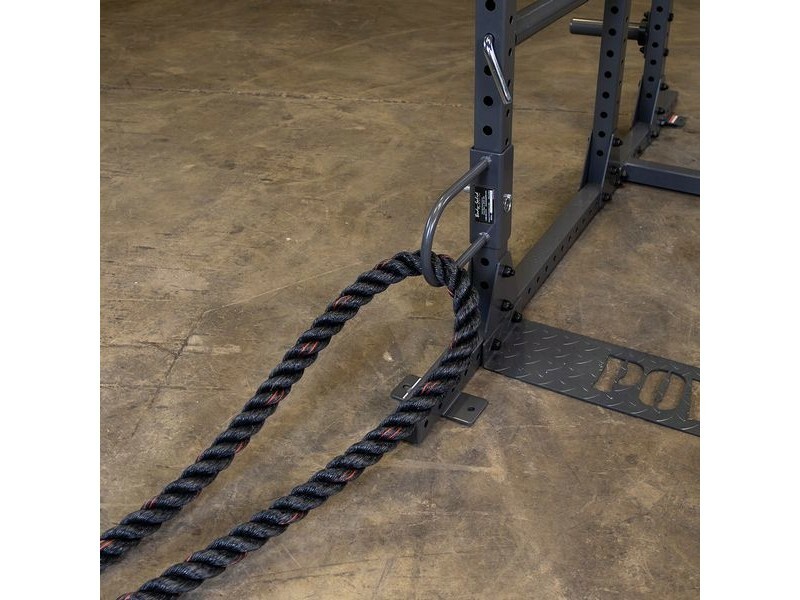 Slip your battle rope through this perfect attachment point that will prevent wear and prevent the rope from catching on anything. Pin lock for quick removal. Also fits other racks with 2"x2" tubing with 5/8" holes.